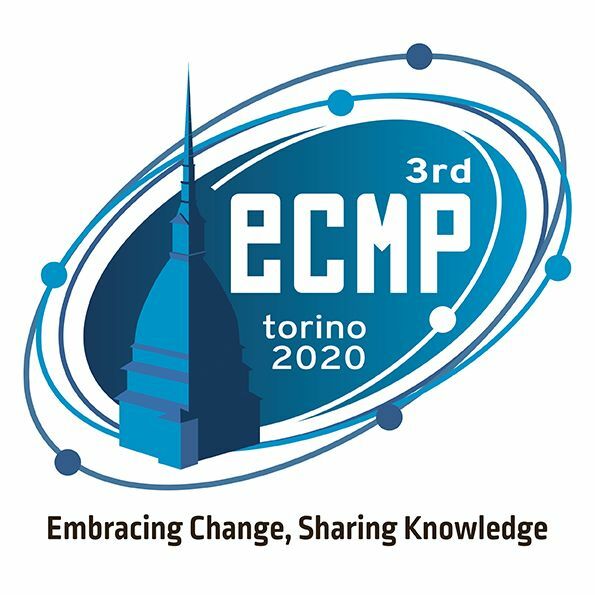 It is my pleasure to welcome all the European Medical Physicists to participate to the third ECMP 2020 in Torino, Italy. Following the successful second ECMP 2018 in Copenhagen, we are looking forward to meet increasing number of colleagues from all medical physics disciplines. The congress organizing committee is also happy to announce Spain as the welcome nation of ECMP 2020. 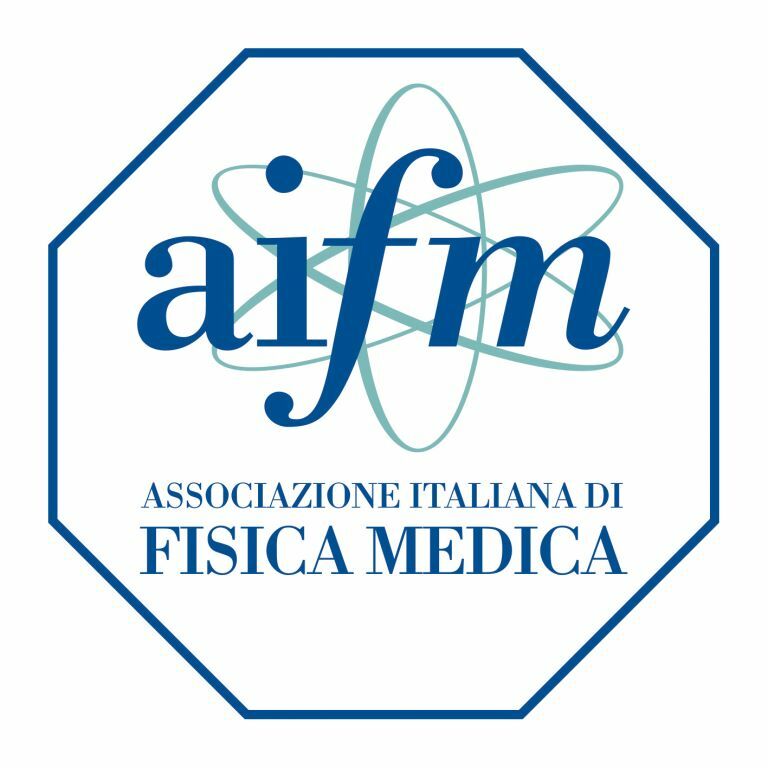 Physica Medica - European Journal of Medical Physics, will publish in 2021 a Focus Issue containing selected papers from contributions to ECMP 2020. Soon after the Conference, contributing authors, selected by a group of Guest Editors nominated by the Editor-in-Chief, will be invited to send electronically their manuscript, via the EJMP website, for the corresponding peer-review process according to the strict evaluation rules of EJMP. There will be no page charges for this Focus Issue which will contain regular papers (not Proceedings papers). Authors might wish to select the Open Access option and corresponding publication fee. Deadline for submission of invited contributions: 31 December 2020. The congress organizing committee wishes to announce that Spain will be the welcome nation of ECMP 2020. Thank you SEFM for joining the conference, we look forward to welcoming you to Torino. 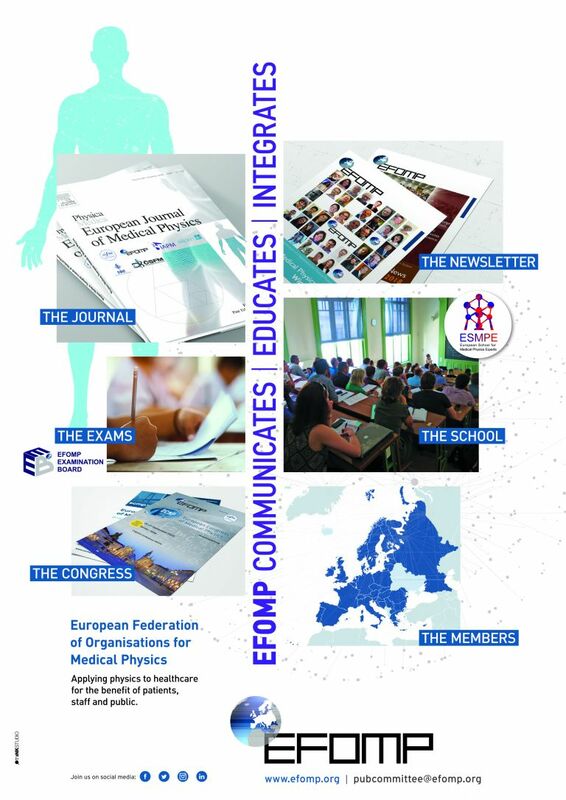 Read the EFOMP newsletter with ECMP 2020 announcement. Embracing change, sharing knowledge: this is the ECMP 2020 motto. A few effective words to describe the conference philosophy. 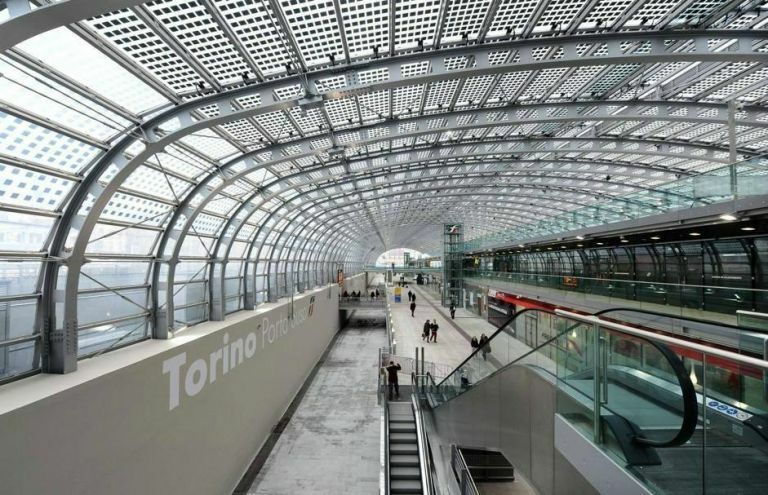 The Lingotto Complex, located at a few minutes' distance by subway from the city centre, is a prestigious international centre for exhibitions and conference business. Renzo Piano’s design has made a modern centre of the building that once was Fiat’s first major car factory. • “Pinacoteca Agnelli”, an art gallery on the roof of the building with 25 masterpieces once belonged to the Agnelli’s family. 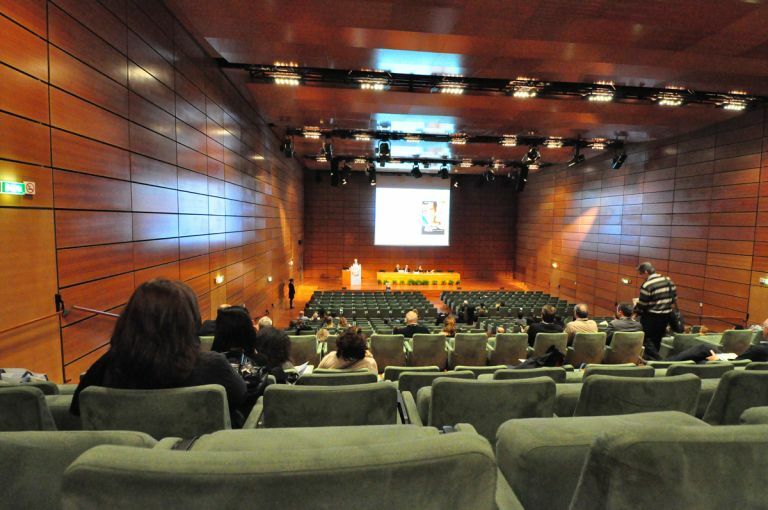 In particular, the Lingotto Conference Centre offers a wide range of technical and logistical facilities. 11 modern and comfortable meeting rooms from 50 to 1,900 seats plus several smaller meeting and board-style rooms, 1,070 sqm exhibition surface, adequate catering spaces, permanent secretariat desks and cloakrooms. Advanced AV equipment is available in every room. The conference centre can be easily reached by subway or bus. An internal car parking space with thousands of places is also available. This web site is owned and operated by Symposium srl, the company in charge for the organizing secretariat of ECMP 2020 in cooperation with the Local Organizing Committee. The term "Site" as used in these Terms and Conditions refers to this web site and its contents, including any information, ideas, text, graphics, designs, photographs, organization, layout, functions, coding or other materials. This Site is provided for general information purposes only. It should not be used or relied on to obtain any answers to any technical questions. Any use of this Site, including any reference to it, is made subject to these Terms and Conditions, and any person accessing, browsing or using this Site, or any portion of it, does so solely in accordance with these Terms and Conditions. 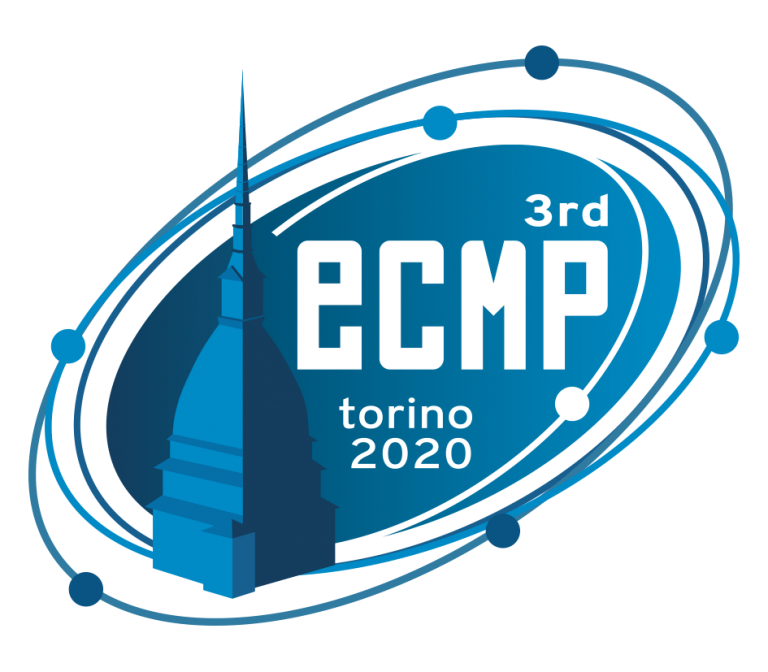 2.You hereby warrant and represent to the ECMP 2020 conference organizing committee and Symposium srl that you will not use the Site or any part thereof without the express prior written consent. 4. The ECMP conference organizing committee and Symposium srl may, at their sole discretion, modify or revise these Terms and Conditions at any time by posting these changes online and without notice. Your continued use of this Site after any such changes have been posted constitutes your acceptance of these Terms and Conditions as modified. The Site has not been written to meet any individual or specific requirements and is intended to provide general information on the conference only. As such, it should not be relied on or considered as a substitute for any advice. The ECMP 2020 conference organizing committee and Symposium srl do not accept any liability to any person or organization resulting from the use or reliance of any information contained on this website. Any sites linked to this Site may not be assumed to be under the control or custody of the ECMP 2020 organizing committee and Symposium srl. The inclusion of any link or hyperlink to or from this Site does not imply a recommendation or endorsement of that link or site or any information contained therein. Any links to other sites are intended solely as a convenience to the visitor and no responsibility for or representations may be assumed, or any obligation to monitor the contents of such linked sites may be inferred. This Site may include copyrighted materials, such as literary and artistic works in the form of animations, photographs, graphics, images, videos, text, music, and sounds, database rights, and may contain registered trademarks, or design rights belonging to the ECMP 2020 conference Organizing Committee and Symposium srl or any third parties ("Proprietary Rights"). You are not authorised to use, copy of disseminate any materials from this Site without the express prior written permission of the ECMP 2020 conference Organizing Committee and Symposium srl and any third party who may have Proprietary Rights in such materials.